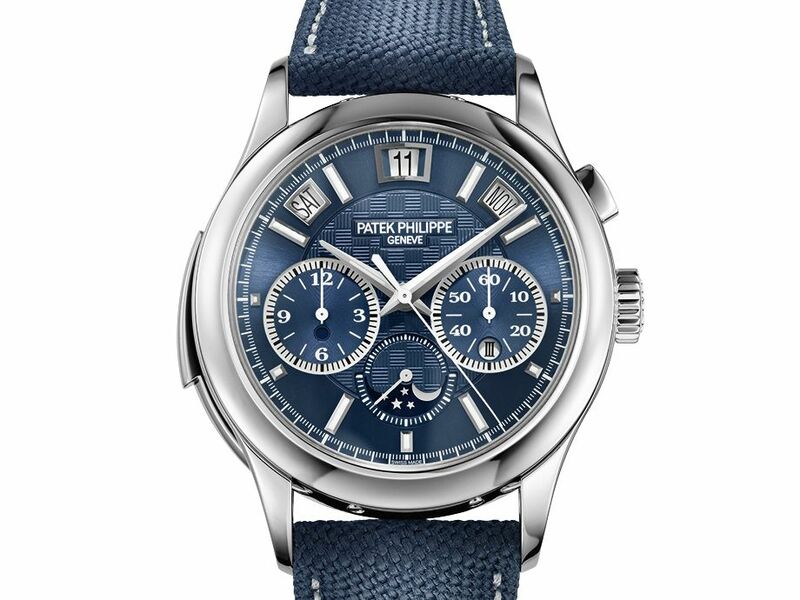 The Patek Philippe Triple Complication titanium Ref. 5208T-010 realized 6,200,000 Swiss Francs at Saturday's Only Watch 2017 auction in Monaco. The case, in titanium, has never been used before on this reference and is rarely used by Patek Philippe. In addition, the buyer will be invited to a private lunch with company president Thierry Stern and a visit to the company's Geneva manufacture and museum.